Drones are flying higher than ever. A recent Goldman Sachs forecast values the overall market opportunity for drones at $100 billion between now and 2020. Gartner predicts that global sales of drones for personal and commercial use will hit $6 billion this year and grow to $11.2 billion by 2020. But, as drone sales and applications grow, drone accidents are keeping pace. It’s a big opportunity for insurers. By the end of 2020, the drone insurance market could be worth more than US$500 million in the US and US$1 billion globally according to Allianz. Drones have already been involved in many incidents of property damage and other mishaps. Notable examples include collisions with a nuclear power station in Cape Town, the Empire State Building in New York, the grounds of the White House in Washington DC, a Norwegian ski hill in the middle of a World Cup slalom race, and the fingers of the singer Enrique Iglesias during a concert in Mexico. The most recent statistics from the Federal Aviation Authority (FAA) reveal that drone safety violations in the US are up 46 percent year-over-year. In July, a subsidiary of the German insurer Allianz announced a partnership with Flock, an insurtech startup that analyzes real-time flight-risk information to provide pay-as-you-fly insurance. Allianz and Flock plan to launch the “Flock Cover” app in the UK sometime in 2017, which will offer recreational and commercial coverage for up to £10 million (US$13.6 million). The app is still in development as of this writing, but enthusiasts can sign up to beta test it on Flock’s website. Munich Re began offering commercial drone insurance in the US in June in the wake of new regulations from the FAA. The product targets small- and medium-sized businesses, including farms, that use drones. 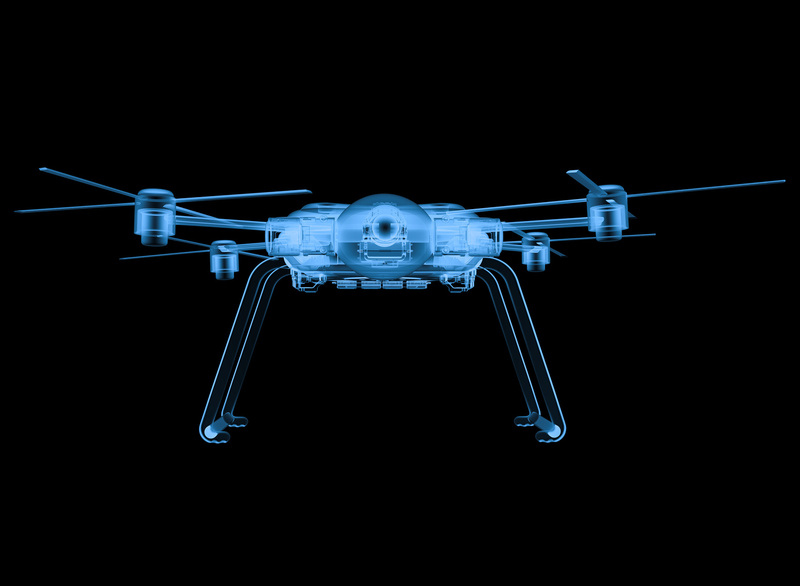 It covers injury and property damage coverage for drones that weigh up to 55 pounds (25 kg). Founded in 2015, the insurtech startup Verifly offers on-demand drone insurance for recreational and commercial flights in the US. Earlier this year, Verifly partnered with Loveland Innovations to offer insurance for insurance adjustors and contractors using drones. The insurance is provided through Loveland’s IMGING drone property inspection platform. In May, a subsidiary of Liberty Mutual Insurance Group announced DroneInsurance.com in conjunction with the insurtech Acend. The site aims to offer a convenient place for American drone users to buy flexible insurance from brokers. As of this writing, DroneInsurance.com was still in development, though interested parties could sign up to be notified when it launches. Ageas, a multinational insurer headquartered in Brussels, includes drone coverage in the UK under its “Back Me Up” flexible insurance platform. Customers are covered for accidental damage, theft and loss of their drone, anywhere in the world. Coverage starts at £8 (US$11) a month. As drones become more popular and profitable, insurers will create offerings similar to these examples and innovative new ways of mitigating risk. Some of these new ideas will tap into the broader potential of the Internet of Things, which I recently wrote about in another blog series, and which is becoming increasingly visible in the industrial sector. Come back next week for a look at how drones could combine with the IoT to unlock new possibilities for insurance innovation.